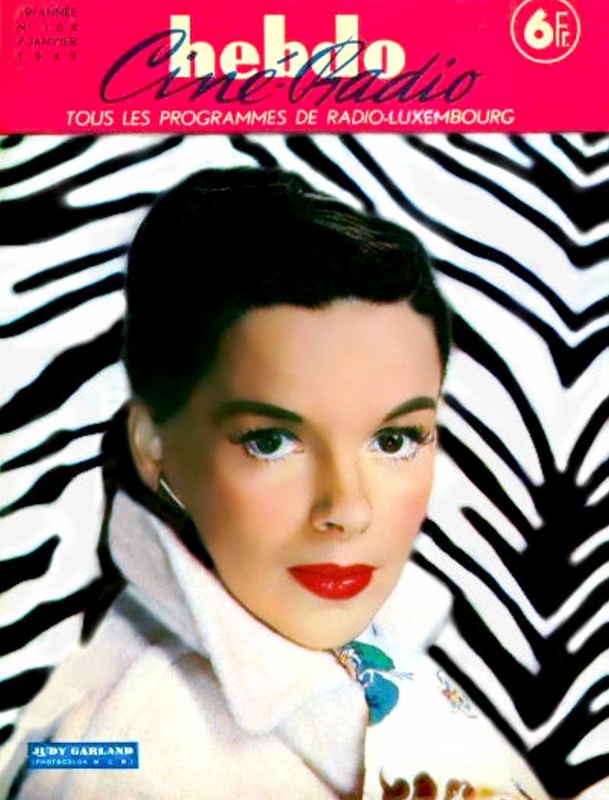 Forgotten Hollywood » Blog Archive » “Forgotten Hollywood”- Memory of Judy Garland Lives On! “Forgotten Hollywood”- Memory of Judy Garland Lives On! With Oz the Great and Powerful holding on theatrically to the #1 spot for the second straight week, it’s obvious that America still has an enduring love-affair with L. Frank Baum’s timeless literary classic. Now, Southern California can enjoy the memory of its star: Judy Garland. 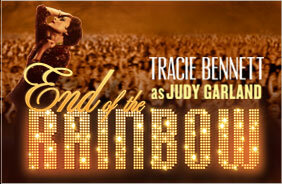 End of the Rainbow is captivating audiences through April 21st at the Ahmanson Theatre at the Music Center. This sensational musical focuses on Judy Garland’s life in 1968 when she attempts to regain the fame and glory she once had. Set in London, Garland struggles to keep her stardom despite bad press, alcohol and drug addiction, and relationship strains. In one of the most celebrated performances on both the London and Broadway stage, Tony Award nominee Tracie Bennett is an irresistible force embodying Judy Garland’s signature cocktail of talent, tenacity, and razor-sharp wit in this savagely funny backstage drama. End of the Rainbow features classic songs like Over the Rainbow, Come Rain or Come Shine, and The Man That Got Away. Catch the fascinating End of the Rainbow at the Ahmanson Theatre, 135 Grand Ave., L.A. 90012 from Tuesday to Saturday at 8p nightly and matinee performances at 2p on Saturdays. The Sunday programs are scheduled at 1p and 6p. This entry was posted on Tuesday, March 19th, 2013 at 12:30 am	and is filed under Blog by Manny Pacheco. You can follow any comments to this post through the RSS 2.0 feed. Responses are currently closed, but you can trackback from your own site.